The PGA Memorial Tournament in Dublin has passed, but we still can’t get enough golf! 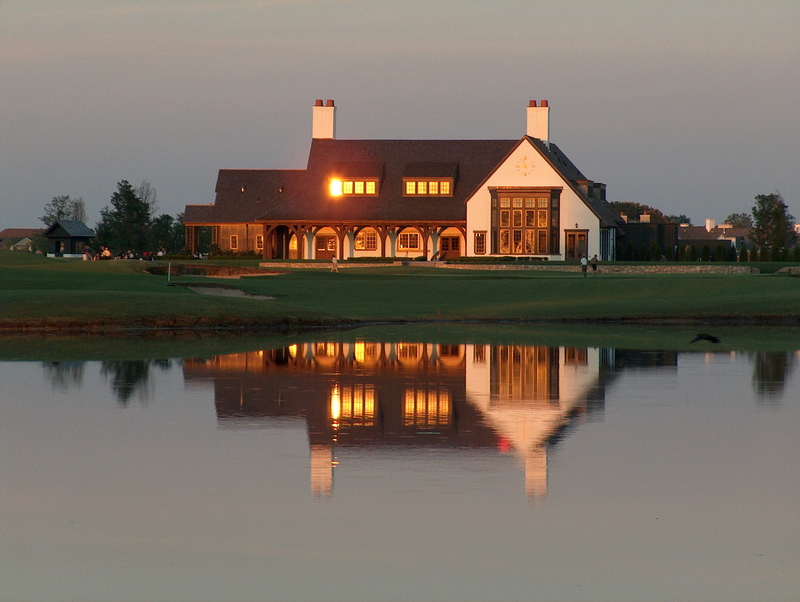 As “Ohio’s Most Prestigious Golf Address,” Dublin is within 20 minutes of 12 golf course partners and great club houses for hosting events. Golf tournaments are a popular activity for companies and organizations to raise money for charity and provide networking opportunities. Golf tournaments always sound like a great idea, but the planning can be extremely time-consuming if you don’t know what you are doing. We took 8 great tips from the Golf Tournament Association of America to help you navigate the holes of your tournament. Know how much you want to raise or make. Have a good cause that you are knowledgeable about and have a clear, concise message to your attendees. Volunteers are the secret to success. Recruit the right people and maximize their efforts. Attaching a “title” to each volunteer gives them ownership of their duties (i.e. Sponsorship Chair) Make them accountable by reporting their efforts each meeting and rewarding those that make progress. Work with other groups. Seek an organization that puts on their own tournament and combine efforts. Maybe Company A is lacking a great auction, but has golfers… and Company B has a fabulous auction, but needs golfers? Split the increased profit/donation down the middle. Formats increase participation. A “Scramble” is the most popular golf format, but it may not be right for your attendees especially if they are experienced or competitive. See a full list of golf formats. Relationships are the key. Select well connected individuals to be on your committee. How many times have you done something just because your friend or colleague suggested you do it? Golfers want to play because of the Golf Course. A well kept, unique course will make people want to sign up. We recommend the Golf Club of Dublin— It’s designed with the spirit of golf from the British Isles and created by world-renowned designers Michael Hurdzan and Dana Fry. Golfers say they feel like they are playing in Dublin, Ireland. This course is the first of its kind in the Midwest with authentic links features. The Golf Club of Dublin’s Ballantrae Ballroom provides the right ambiance for socializing and enjoying a freshly prepared menu. Get the best deal. Monday thru Wednesday are times of need for golf courses. You will be able to negotiate course fees and luncheon costs. Make your event big and get creative. Sponsors will love it and new sponsors will come. Secure a car company’s sponsorship by suggesting attendees test drive their car during the tournament. Give sponsors speaking time. Use large signs and banners. What are some ways you can drive attendees to their location after the outing? Rev up your auction with VIP packages. Lunch with a football star? Behind-the-scenes tour of a private golf course? Weekend getaways? These are items attendees WANT to auction for because they are experiential. Turn your Awards Ceremony into a party. It’s your lasting impression to attendees. Sell tickets to those who aren’t participating in the tournament. Adding photos and video helps build memories and can be a marketing tool. Give a good Tee Gift. Don’t give out knick-knacks that are useless. Work with your sponsors to cover gifts like leather duffle bags, iPods or an engraved bottle of whiskey. Research your target market. Who are you “going after?” What is important to them? Who has attended in the past? Show quality. Feature a celebrity guest, musical acts or live auctioneer. Make the information on your website easy to find, utilize e-newsletters. Drum up excitement about your event through attractive marketing. Time line. Be working on your overall tournament package a year in advance and have quality programming put together and promoted a month before your event. Evaluate the good and the bad. Send out a survey to your golfers and make notes for areas of improvement. Send personalized thank you cards. Include a “Save the Date” for next year. Re-secure sponsorships. Get the companies contracted again BEFORE they spend next year’s budget elsewhere. Don’t forget to thank your sponsors with a creative item or award. 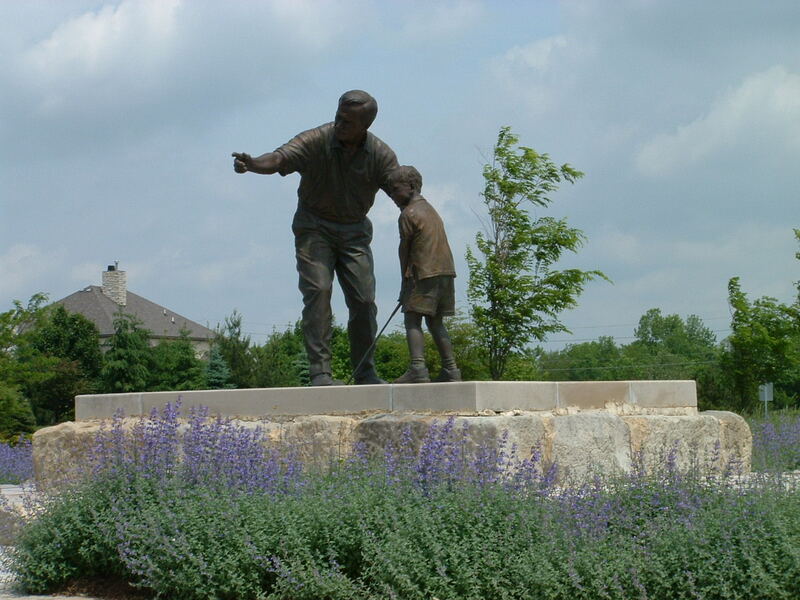 Reach out to the Dublin CVB to help you pick the best golf course for your group. We can also get you set up with accommodations and area-discounts. As always—our services are free.